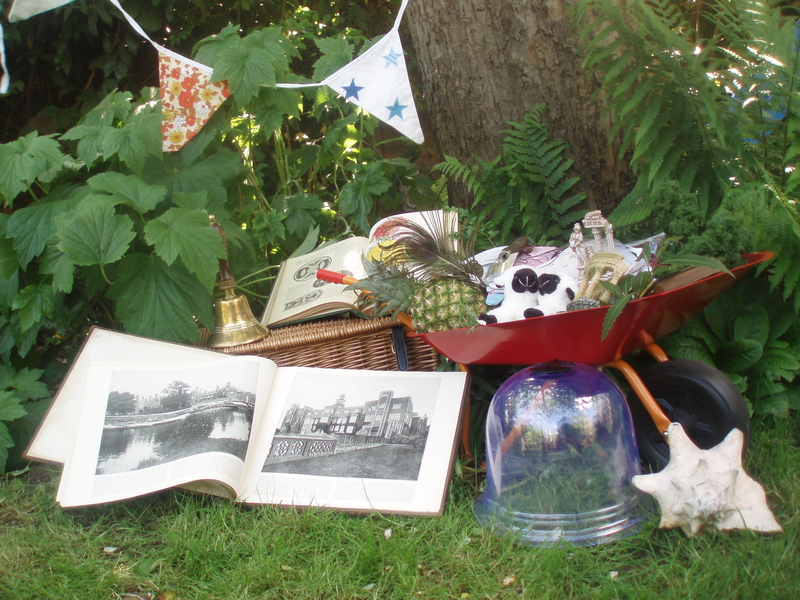 The Garden Galavant is a very special games session, designed to introduce children to the joys of garden history. This unique spectacle has to be seen to be believed, but suffice to say it involves a race to gather flowers from a medieval mede, topiary hats, a hoard of rowdy cattle and sheep harrassing gentry over a haha, and lots of false moustaches. And the best bit is that I get to talk to lots of chest-high garden visitors about historic gardens. This game is a great opportunity to engage a new generation with historic gardens!